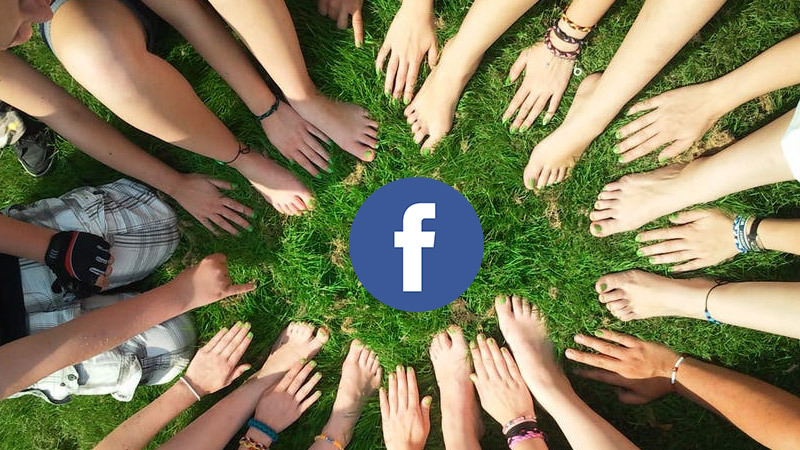 Facebook is doubling down on their efforts to put Facebook Groups on the centre-stage, and are also working towards a Crisis Response tools update including the Safety Check feature, aimed at making it much more than ‘marking oneself safe’. The Facebook Safety Check feature has proved to be a helpful tool when it comes to crisis awareness and staying updated about the whereabouts of your loved ones. Since it’s introduction, Facebook claims the feature has been activated more than a 1000 times, prompting them to take a closer look and developing a Crisis Response tools update that allows users to share information and updates along with their Safety Checks. Also Read: Facebook Messenger redesign: Making the chat app great again? In the event of a natural or man-made disaster, Facebook users who are in the vicinity or place of such an incident can share first-person accounts of the on-ground developments. Along with these two new features as part of the Crisis Response tools update, Facebook is also providing an update their Blood Donation program. Facebook is also wholeheartedly getting their Community building spirit going on with an update to the blood donation program with a new tab that facilitates contact between donors, clinics and blood banks. This can help streamline the process of finding and contacting blood donors in case of an emergency, notifying them about the location where the blood donation is required, potentially saving lives. More than 8 million people have already signed up with Facebook’s Blood Donations’ registration on Facebook from India, Pakistan and Bangladesh, the places where this service has been rolled out officially. More than 1.4Billion people are a part of Facebook Groups, a significant chunk of the social media giant’s overall core userbase, and to serve the community of people with similar interests, Facebook is introducing a new Groups tab. Intended to display all content from Groups that users are part of, creating a new decluttered tab that only shows Group posts, it also suggests new Groups that users can choose to be a part of. To make this update much more effective, Facebook is working in partnership with numerous admins from large Facebook Groups that boast of memberships over a million users, listening to the Group admins and working towards incorporating the best possible versions taken from these suggestions. Joe Biden - The Man. The Meme. The Legend of social media!